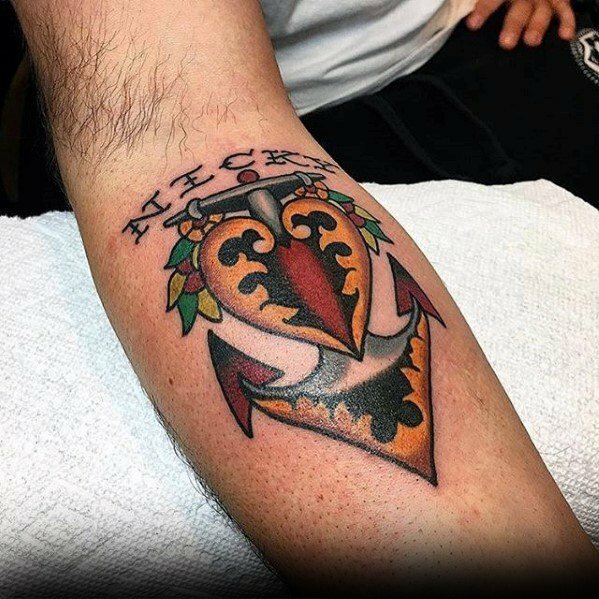 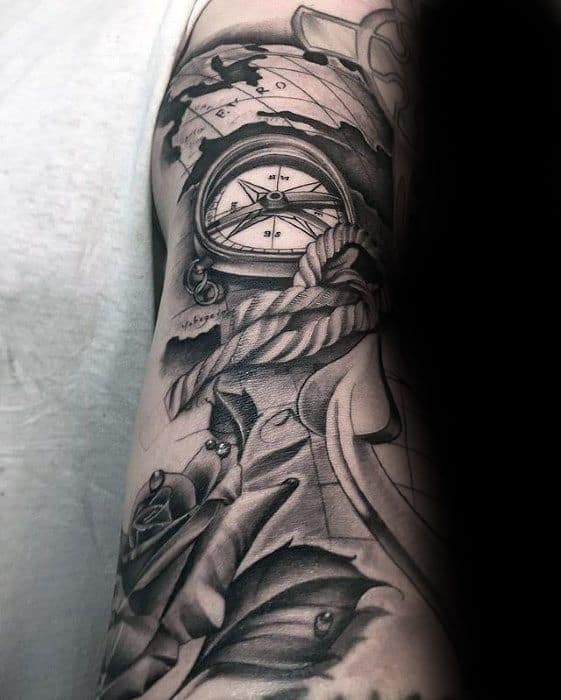 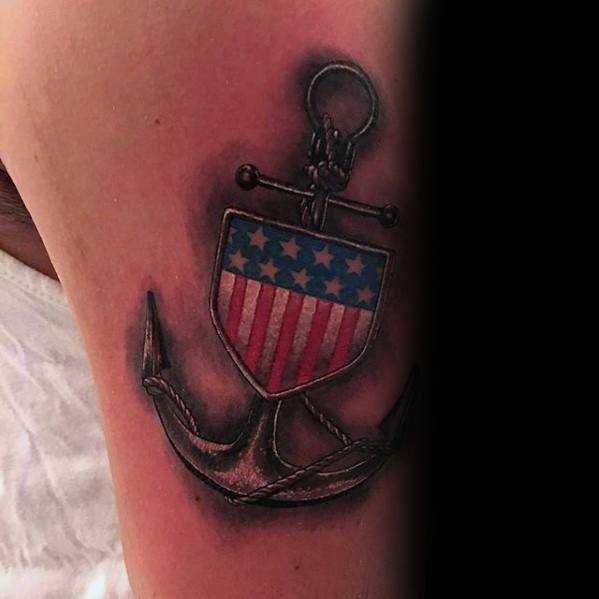 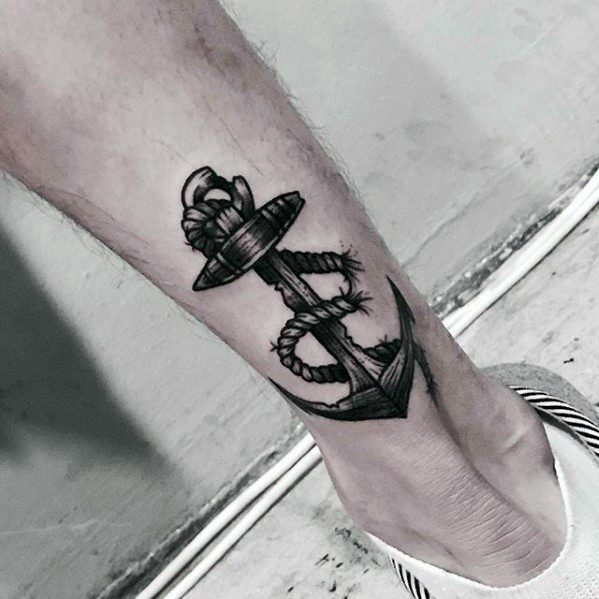 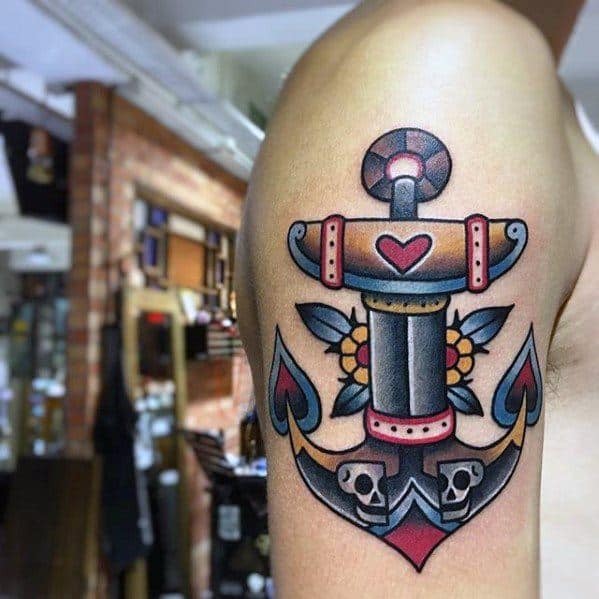 One of the most traditional tattoos is that of the anchor, and its style has seen a reemergence in recent years after its initial popularity. 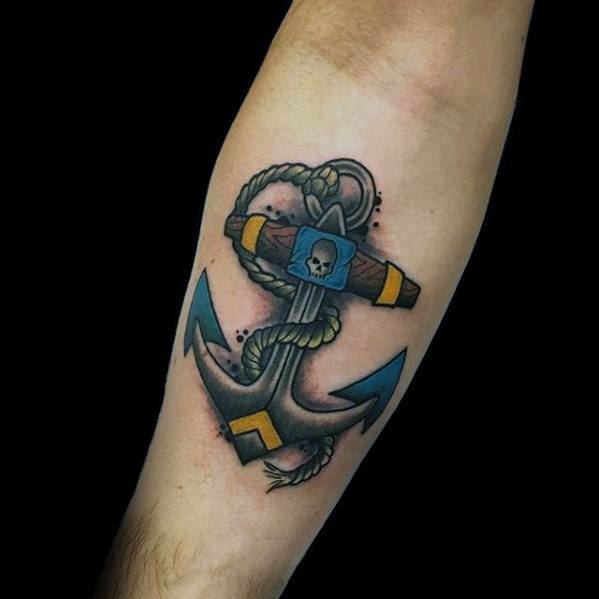 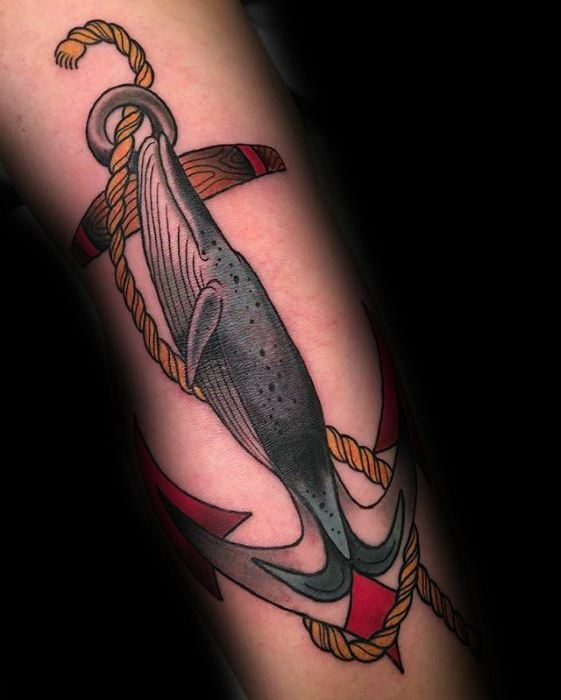 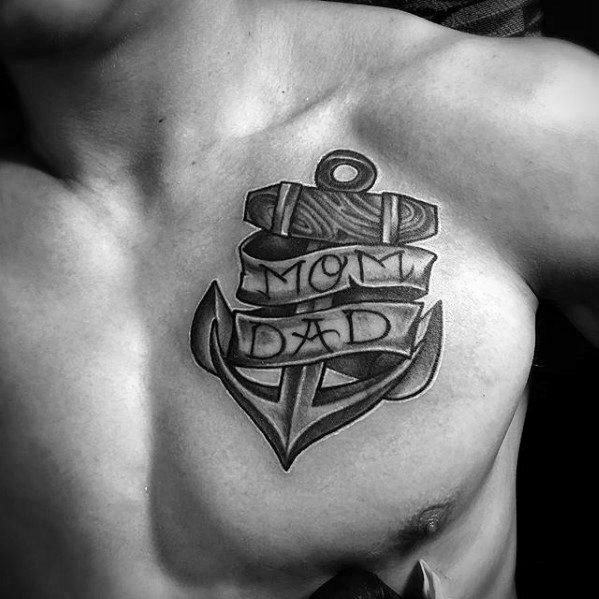 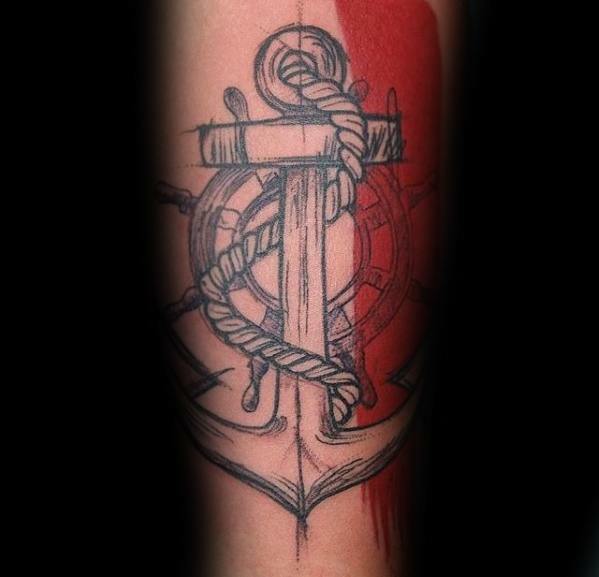 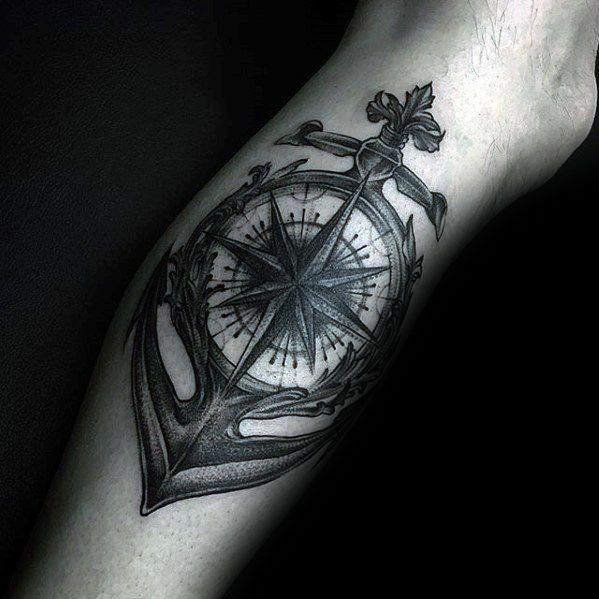 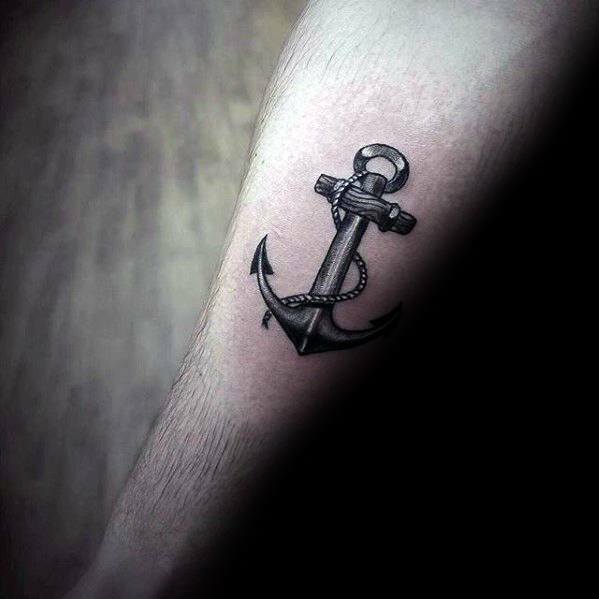 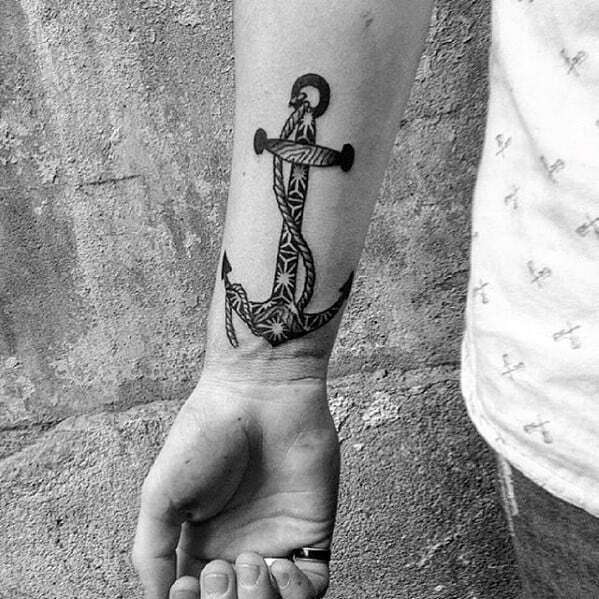 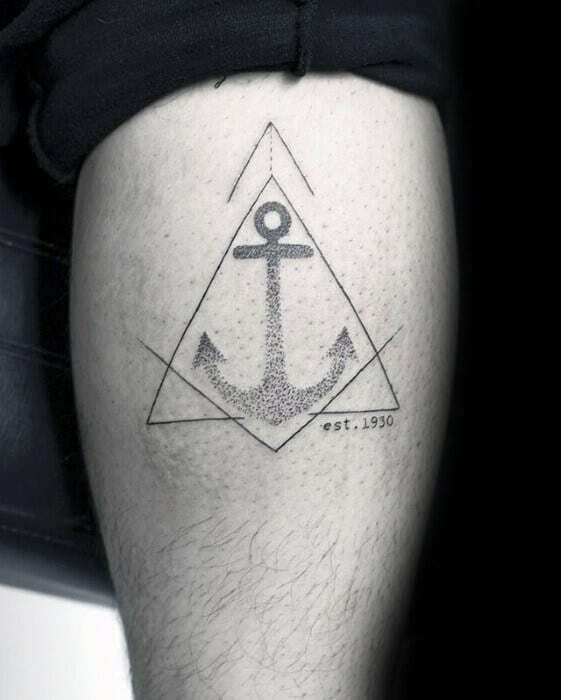 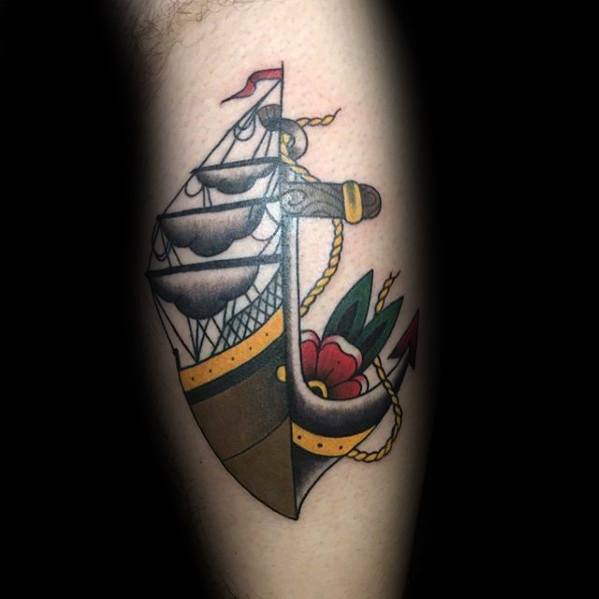 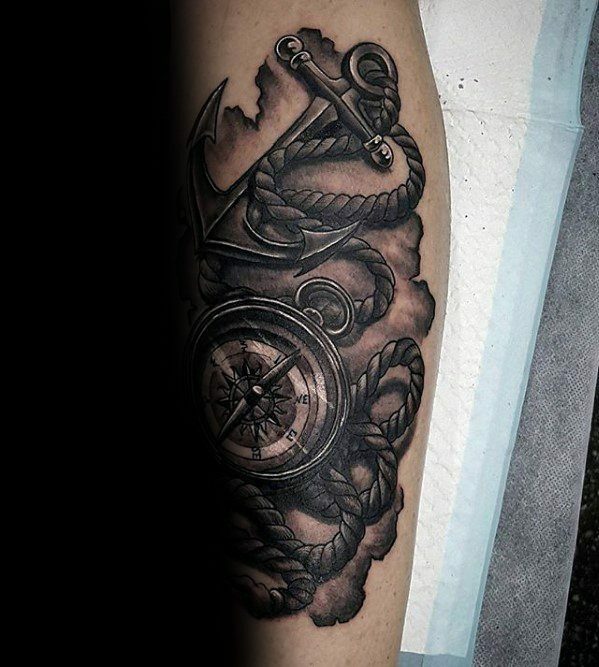 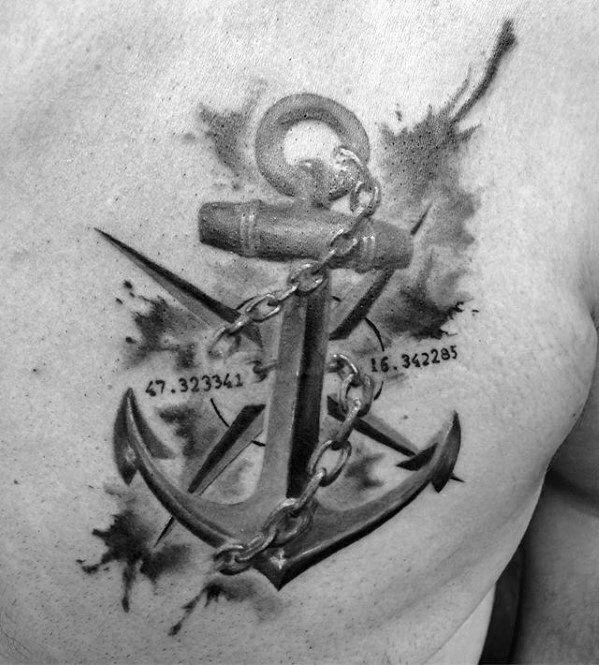 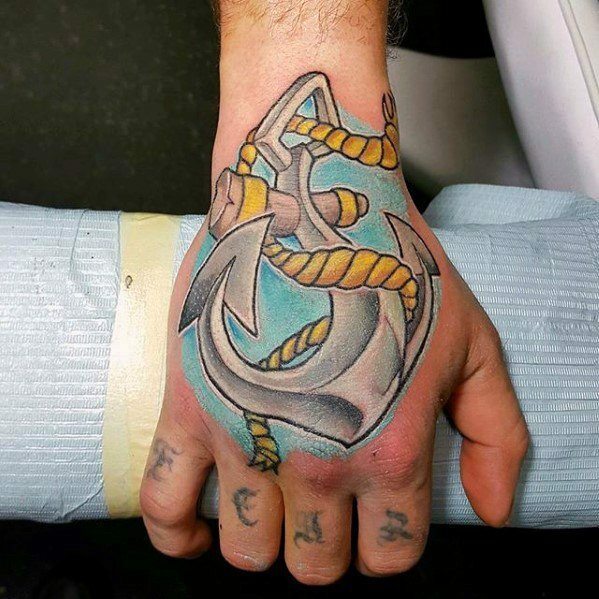 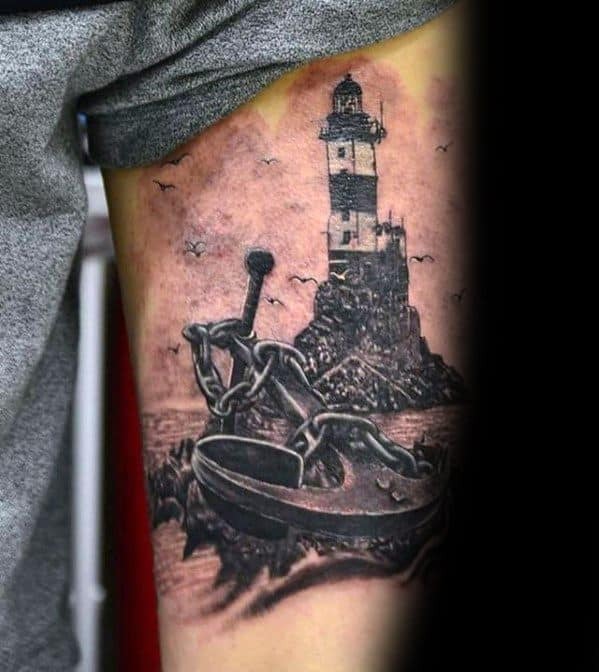 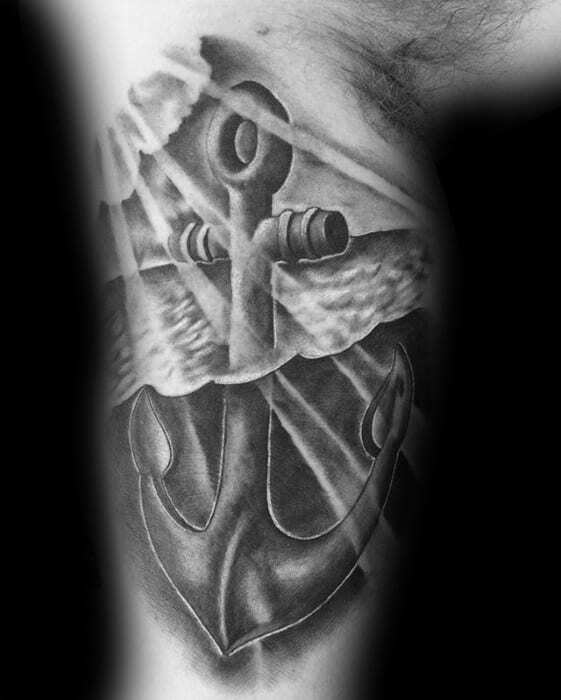 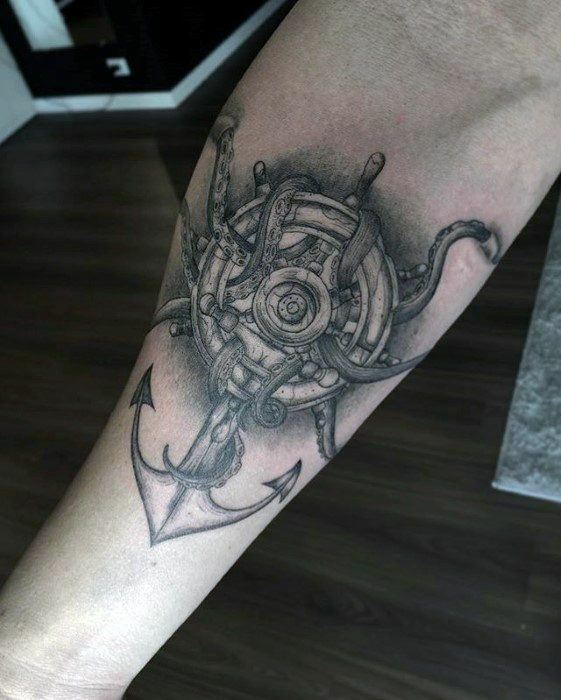 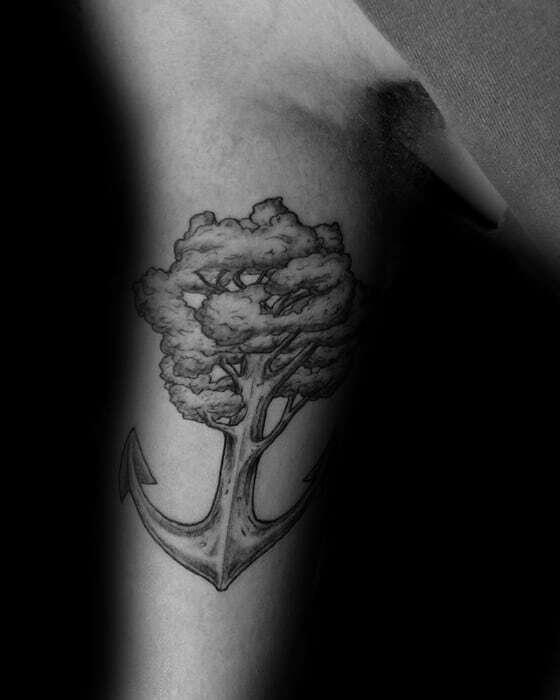 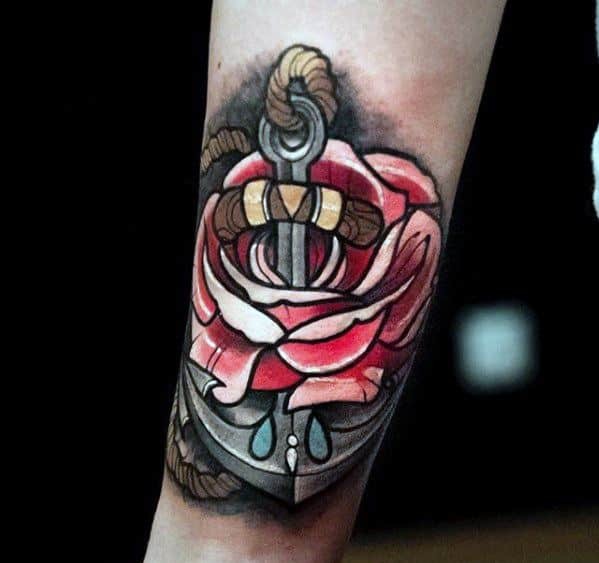 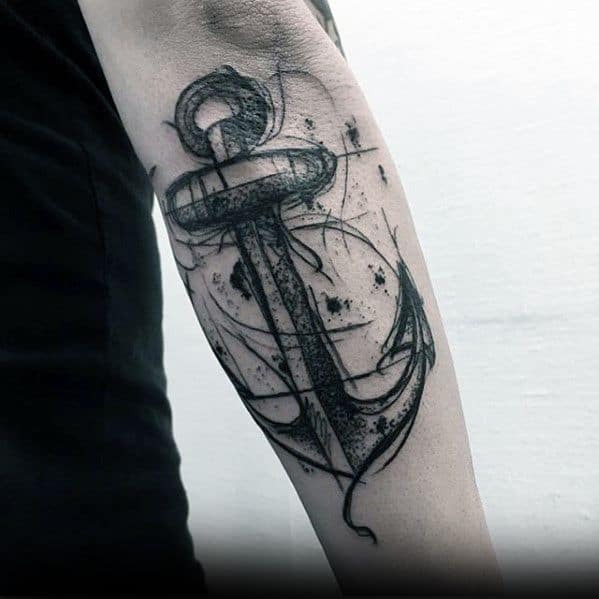 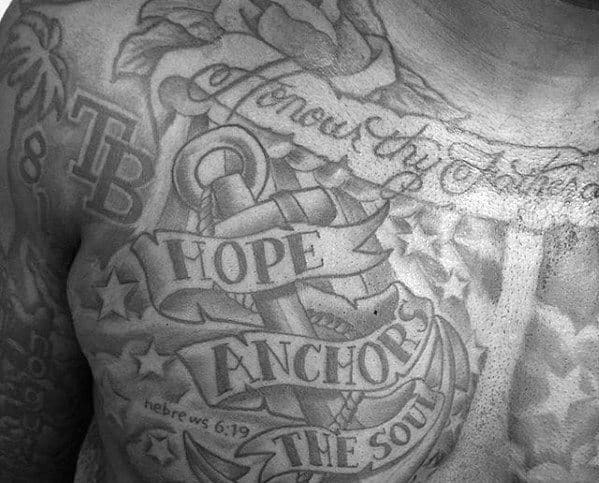 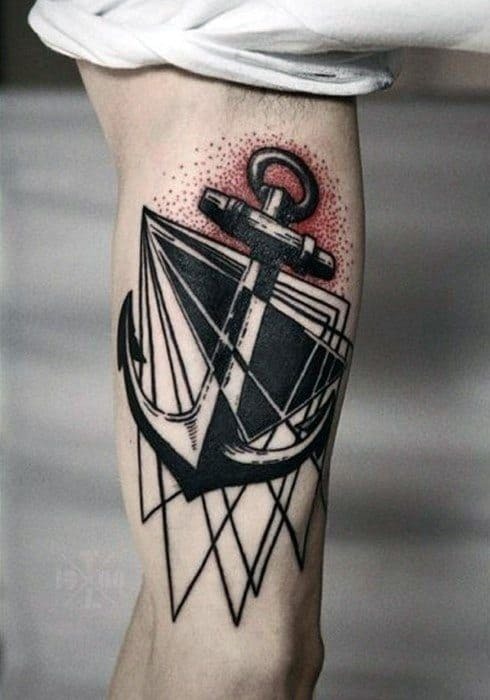 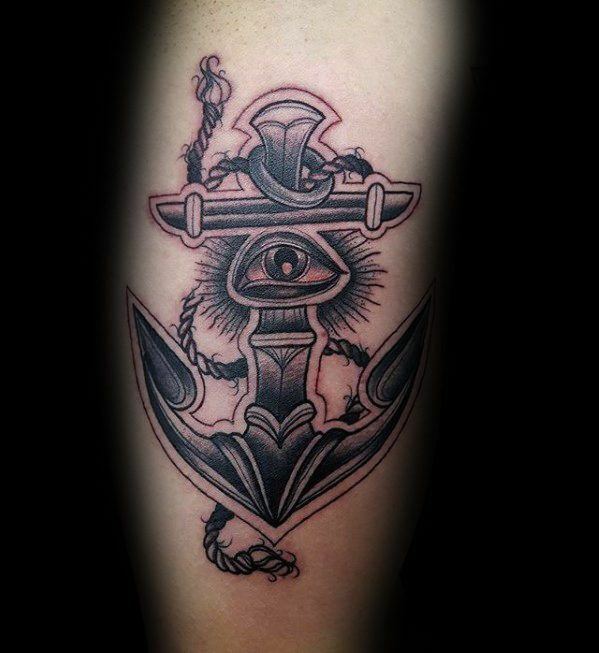 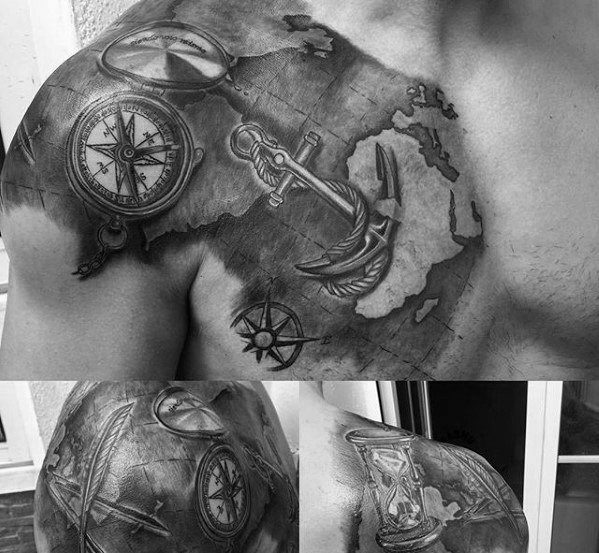 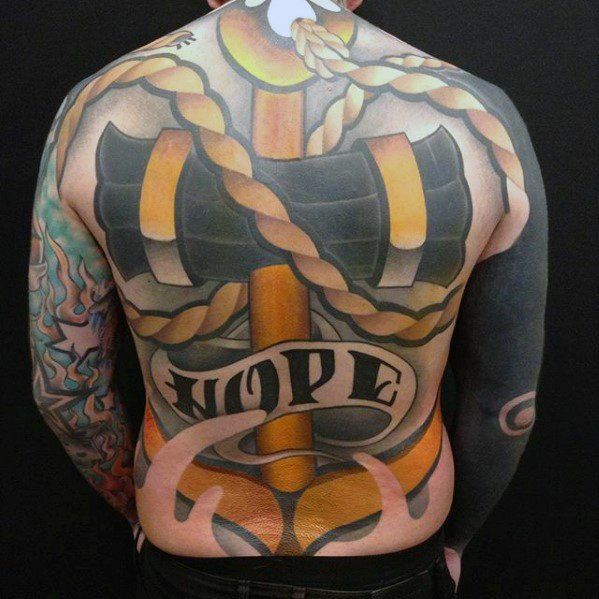 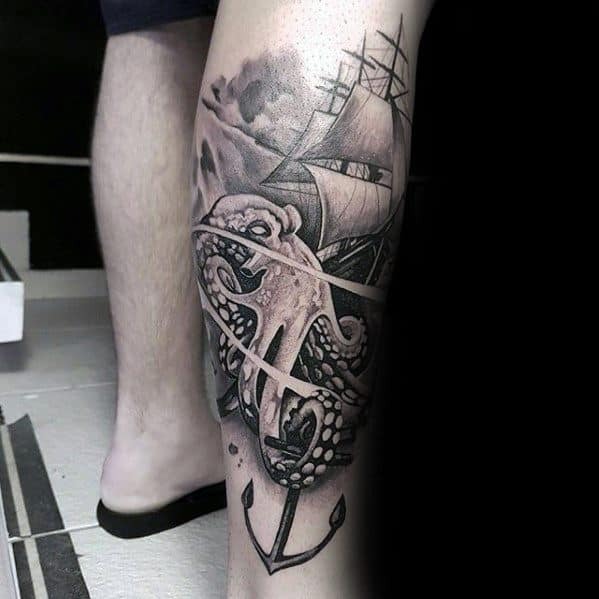 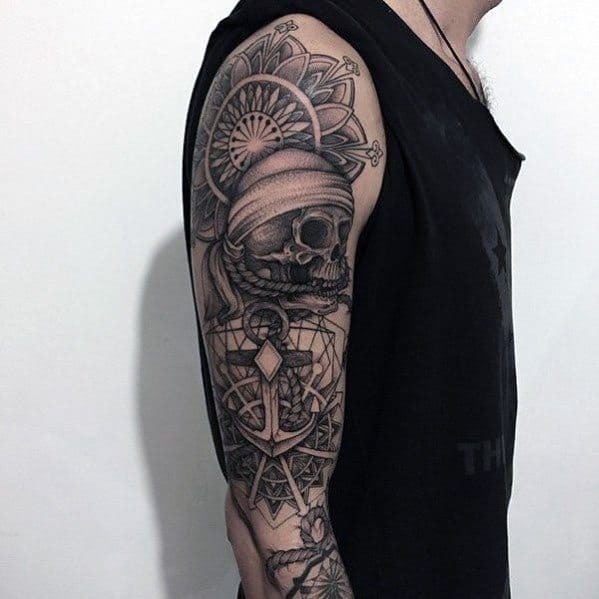 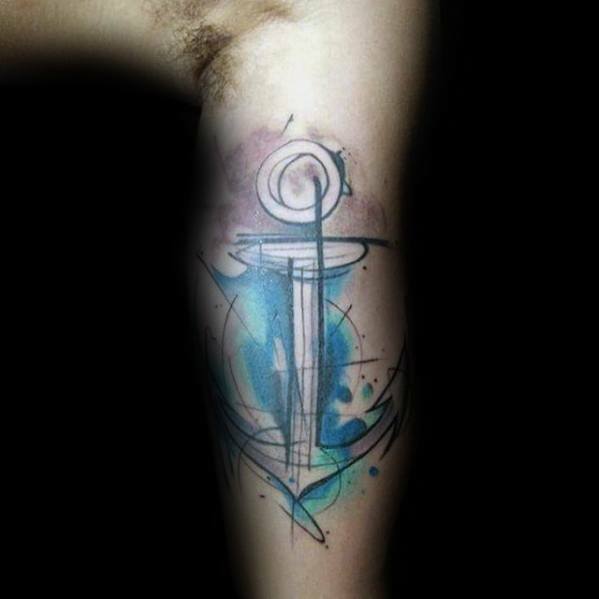 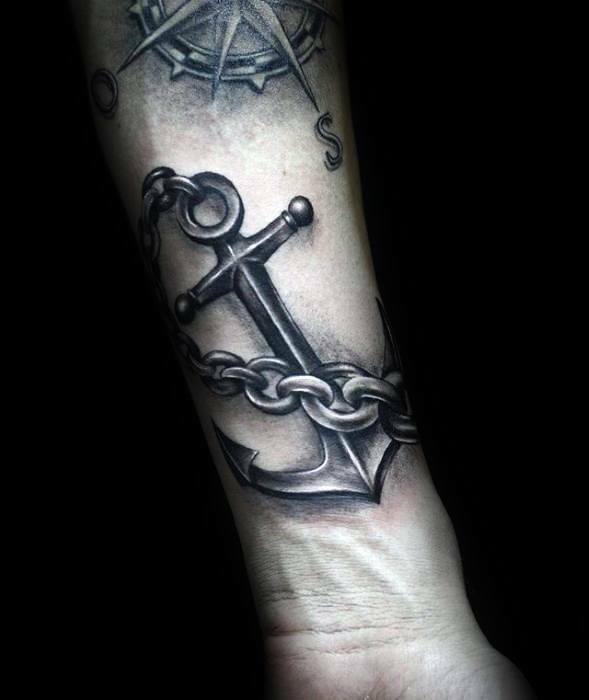 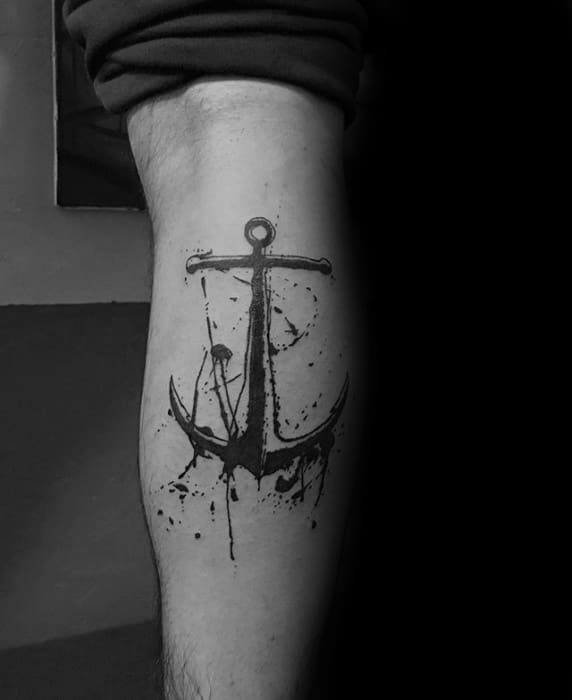 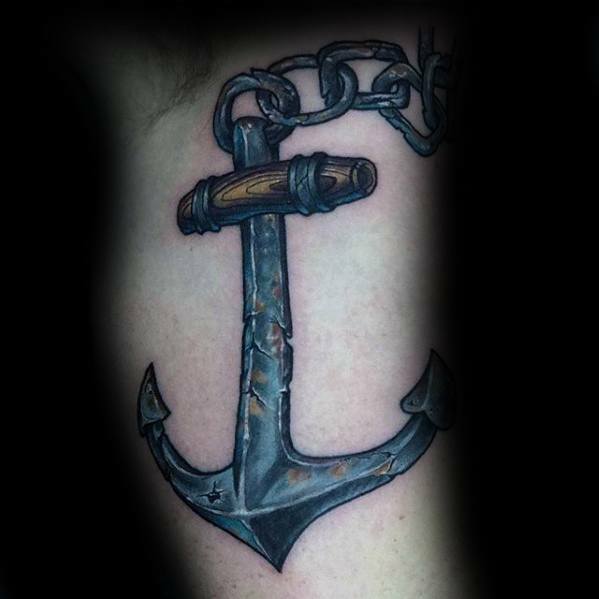 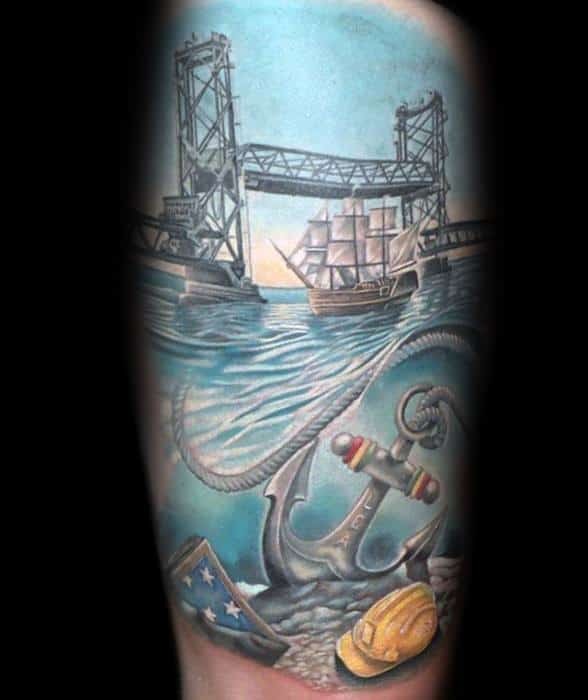 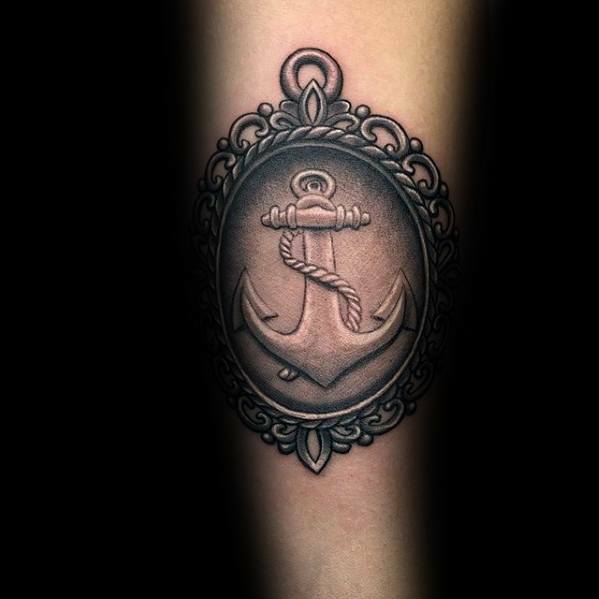 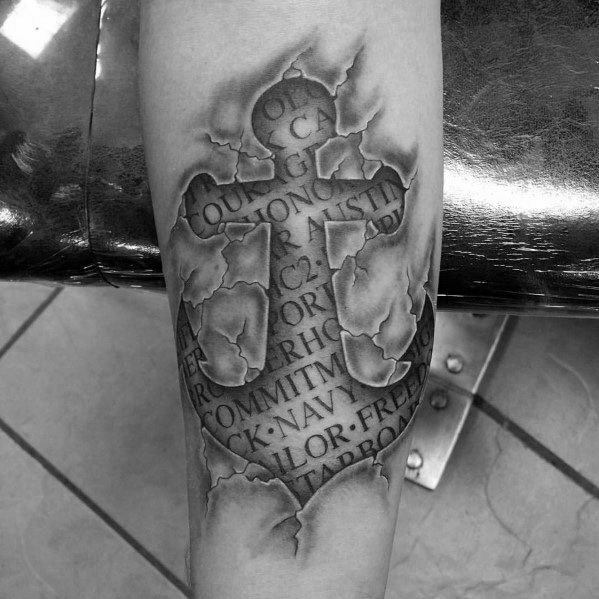 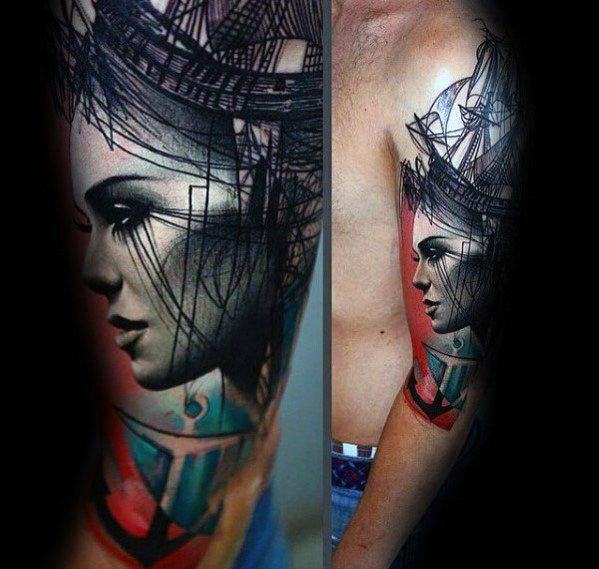 Often anchors tattoos are used to portray a deeper sense of the personality of a person. 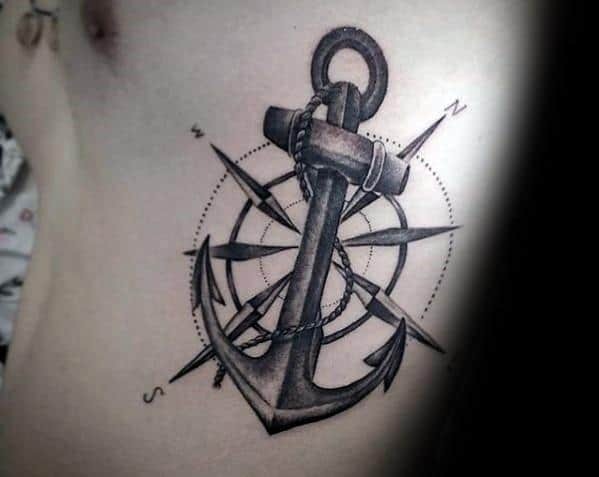 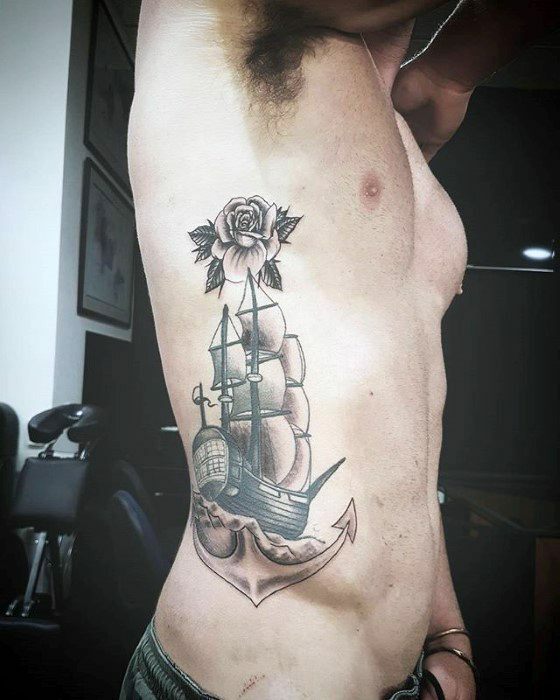 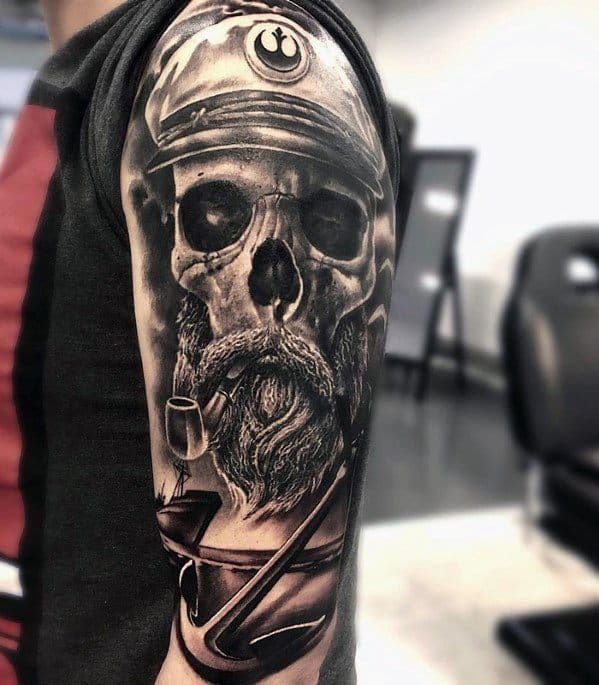 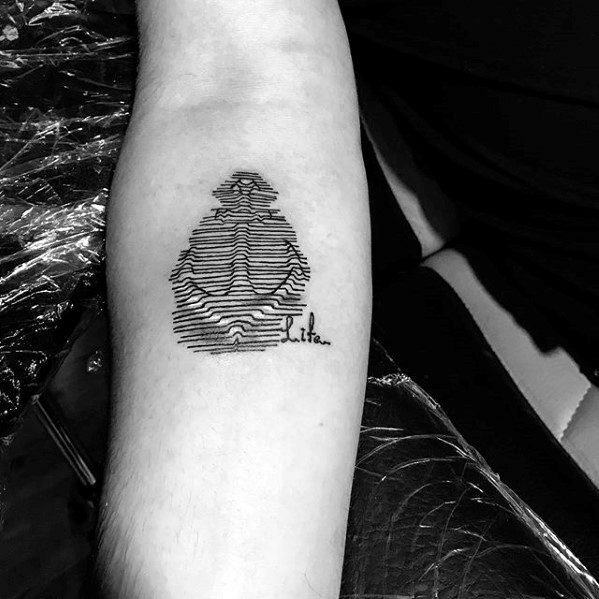 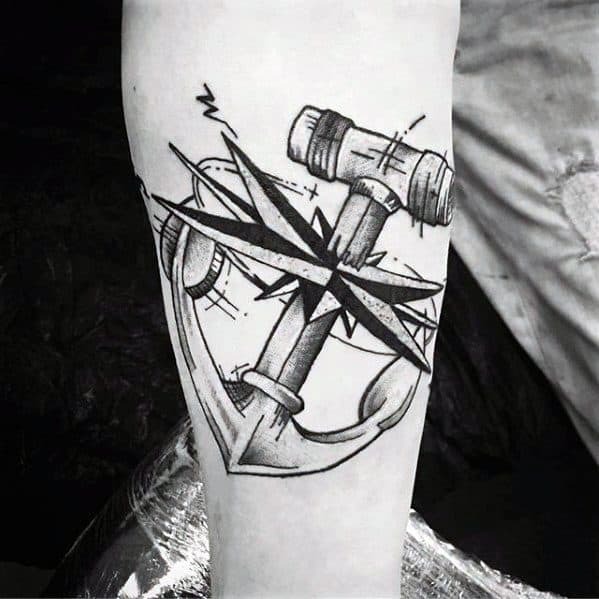 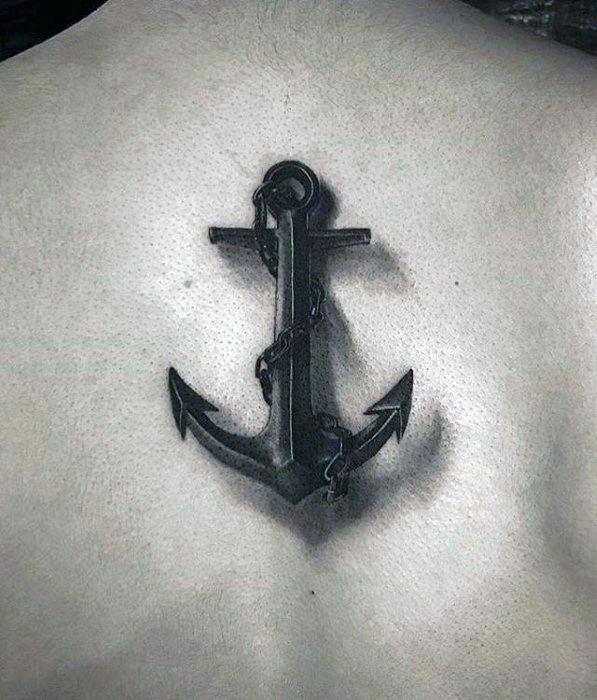 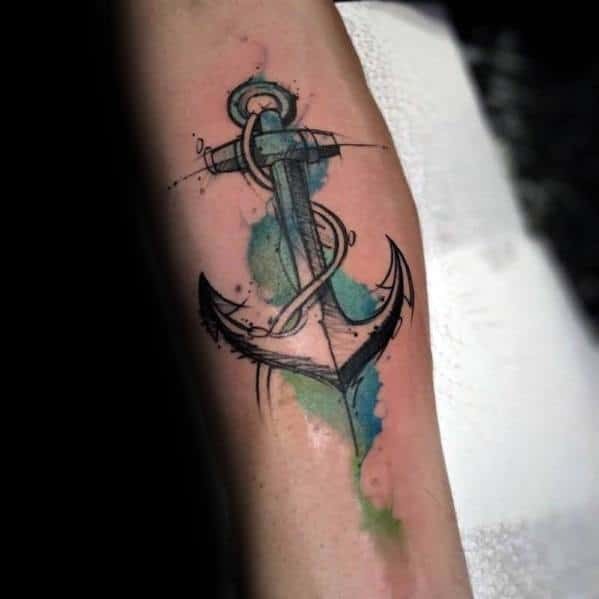 It is a more traditional tattoo, though, men who decide to ink anchors on their body often regard tradition and older sentimentalities more highly than others around them. 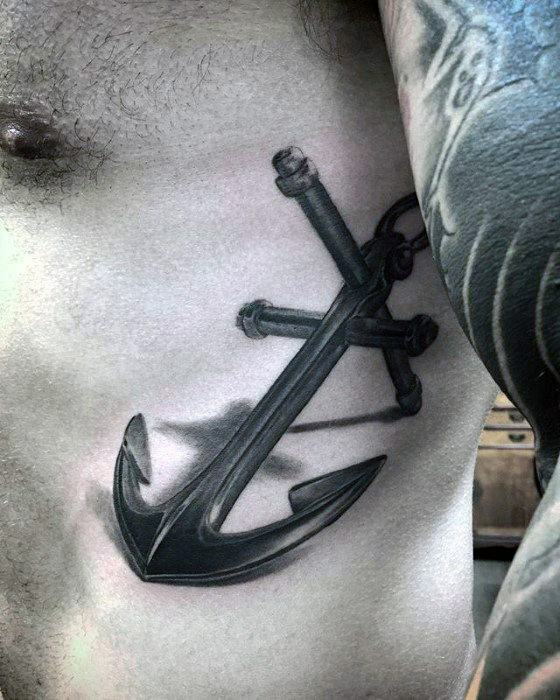 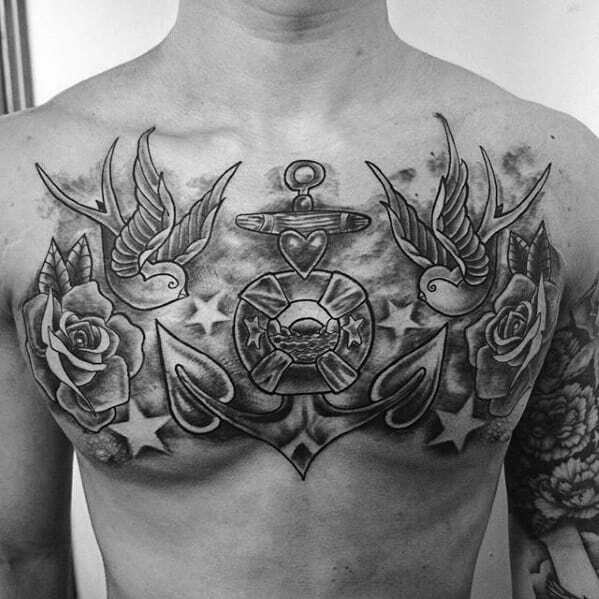 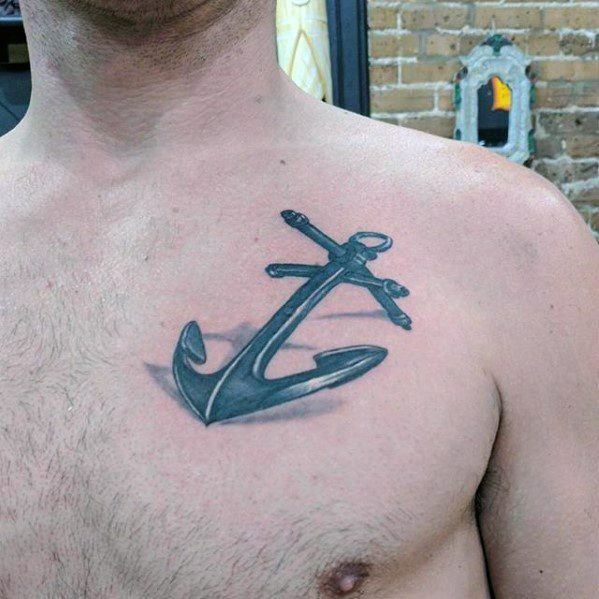 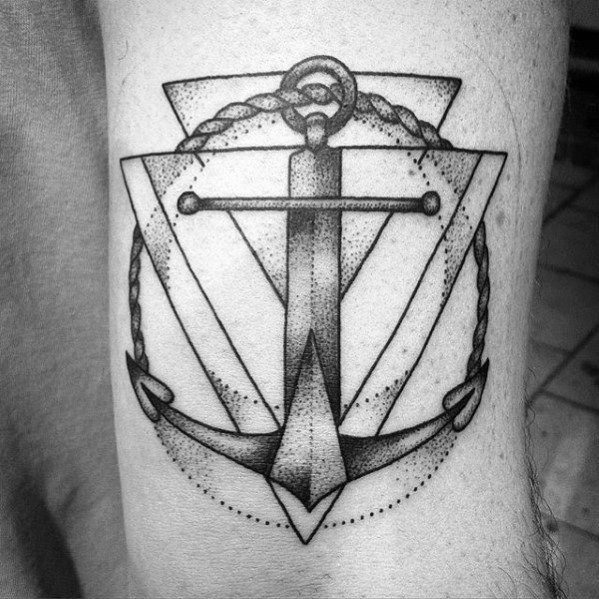 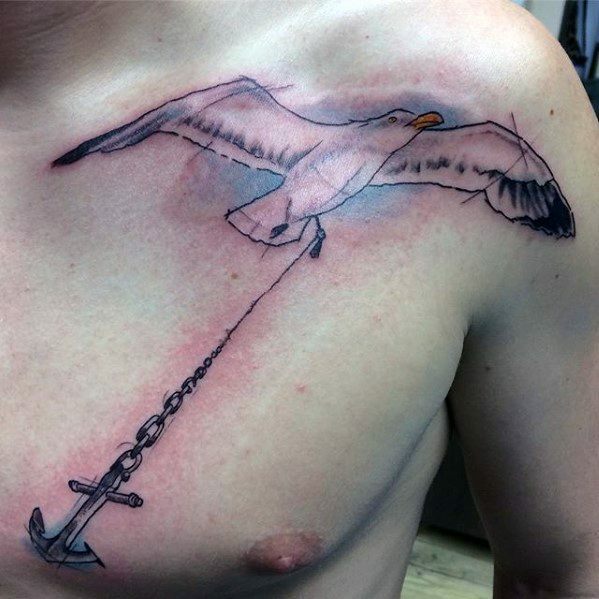 The aesthetics of anchor tattoos, though older, have never gone out of style. 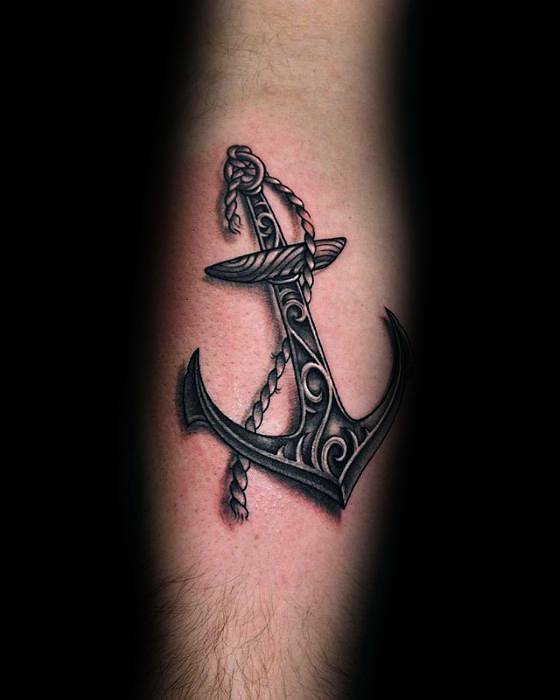 Anchor tattoos often symbolize the strength present in ideals when incorporated with quotes and other images. 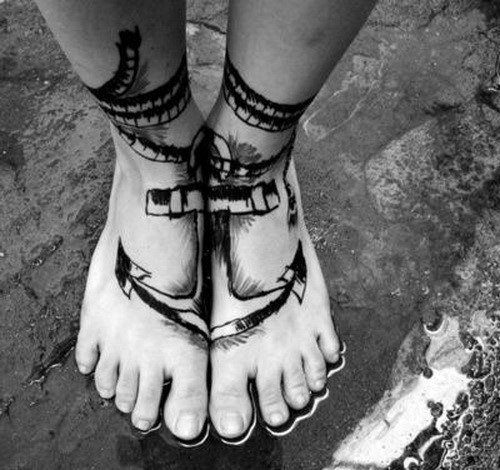 They are an easy and effective way at immediately displaying that which you hold to be true in your life. 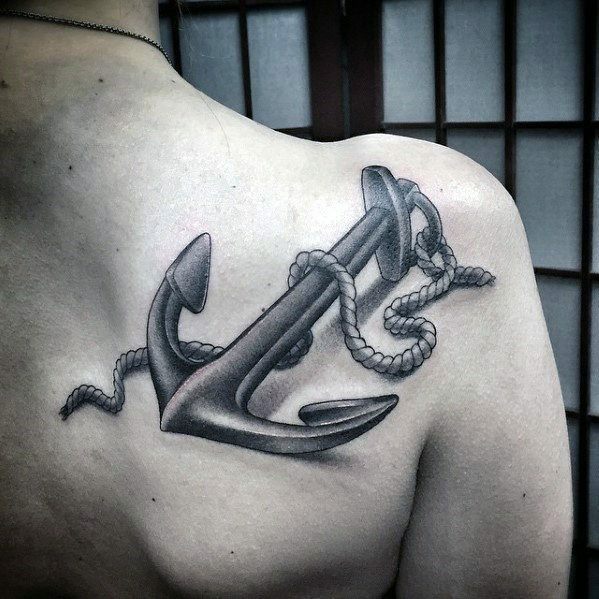 Unique anchors ink can be used to portray the very core of who a person is and everything in which their life revolves around, coupled with initial or sentimental dates, the anchor proudly tells others what matters most to you as a person. 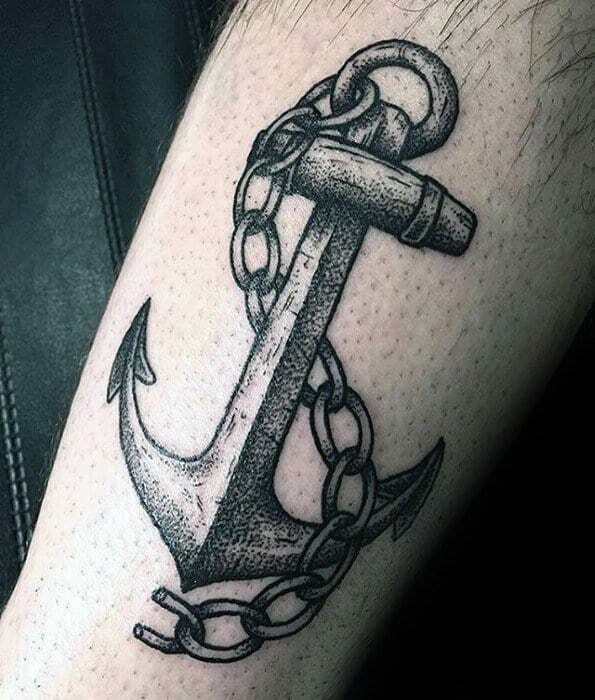 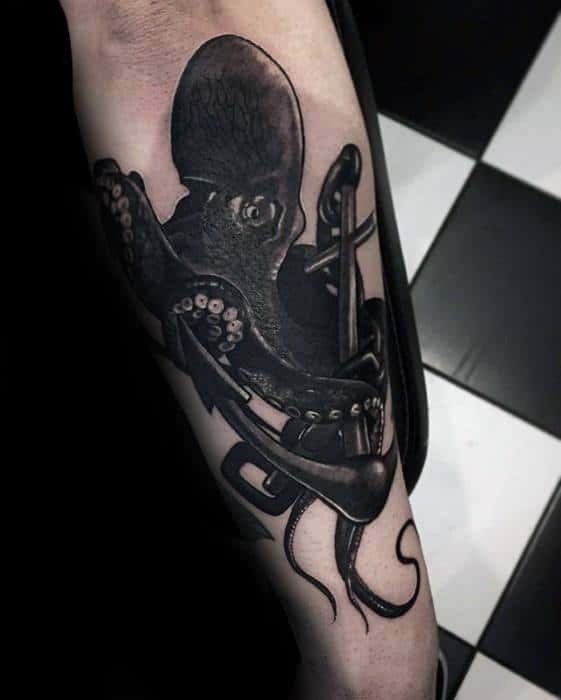 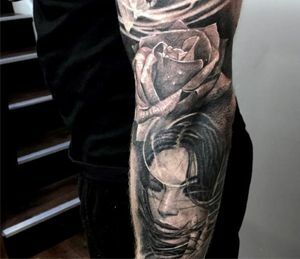 As an older style tattoo, anchor tattoos have been used by those who share a feeling that they were born after their time and it is not uncommon to see many fans of rock with anchors inked upon their arms. 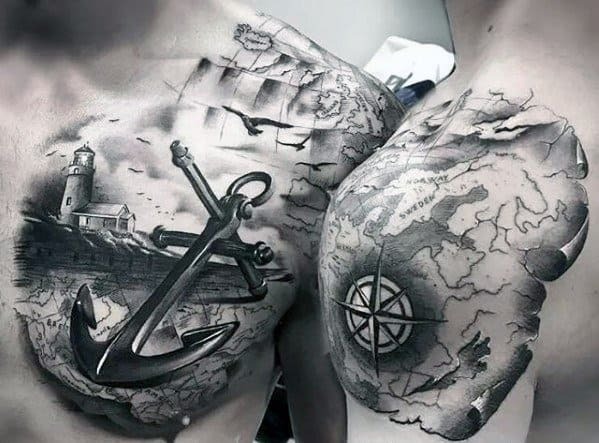 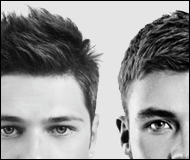 The tradition of the tattoo speaks to a different class of man.